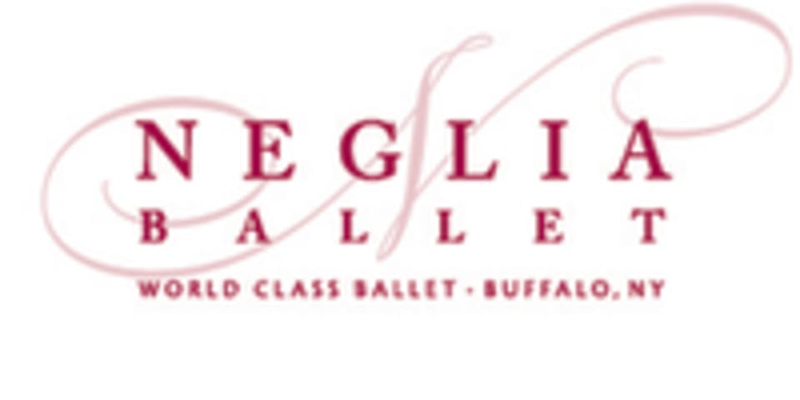 Start taking classes at Neglia Conservatory of Ballet and other studios! At Neglia Ballet the instructors are experienced in training students of all levels- whether you are a ballet/ pilates novice, have been taking classes for a while or took them long ago and eager to start again, you have a place at Neglia Ballet. The studios are equip with gorgeous natural lighting, and state-of-the-art basket weave sprung flooring (gentle on joints), welcoming waiting room and amazing views of the city. Parking is always free and off the street, so no stress or worry there! Neglia is more than a studio, they are dedicated to enriching the region’s cultural environment by building appreciation for the art of ballet and are committed to preserving the artistry, technique, and traditions of ballet through high quality performance and superior instruction. Core & Floor Classes are most similar to Pilates, so wear clothing that allows you to move freely but hugs your body, socks or bare feet, and if you'd like to bring your own mat feel free to, otherwise they have mats available to use at no additional charge. Adult Ballet allows either traditional tights and leotard, or yoga type pants/ capris with a form fitted top. On your feet, ballet slippers are recommended (and sold at the studio if needed) but not required, first time students can wear socks or bare feet.